Area X has been a contaminated area for thirty years, segregated by the government of Southern Reach. Eleven different expedition troops have entered the area to investigate and report but each mission has ended differently. The first expedition reported the area had evolved into a perfect wilderness, true nature untouched by man, a modern Eden. The second troop all committed suicide, the third all turned on each other with murderous consequences and the most recent, the eleventh troop all contracted terminal cancer. We meet the biologist as she enters Area X as part of Expedition 12. The all-female troop is minimal, made up of the biologist, an anthropologist, a psychologist and a surveyor. Originally a linguist had been included but after the months of intensive training and psychoanalysis, she decided against participating at the very last moment. As they pass into Area X they’re unnerved by the linguist’s disappearance but the three woman are encouraged to continue by the psychologist. Banned from taking cameras, videos or GPS of any sort the team rely solely on maps as they head into the wilderness to set up camp. The biologist hides a secret from her other team members, a fact she insists to herself won’t affect her work. Her husband was a member of the eleventh expedition, reappearing from the mission with no idea how he got home or the details of what he saw in Area X. The man who returned was not the man she fell in love with, their unstable relationship a thing of the past as he became a un-opinionated zombie, void of personality. She panicked and called the government to collect him, they took him away and soon he was diagnosed with cancer than killed him. She wants to know what he saw and needs to know why he changed. On their first day exploring they make a discovery that’s not documented on any of their maps, a tunnel that disappears into the dark. They argue over their next move, to investigate the tunnel or to carry on and head to the lighthouse on the map. It’s the first disagreement that tears the team apart but as they turn on each other and the biologist realises their decisions may not be of their own free will she is constantly drawn back to the tunnel and the secrets it contains. Described as J.J Abrams meets Margaret Atwood, the Southern Trilogy has a lot to live up to but this first instalment certainly achieves it. Beautifully written prose and an instantly grabbing storyline make a winning team. The use of hypnosis as a control mechanism within the expedition adds an intriguing amount of doubt to the reports about Area X and the biologist herself. The psychologist is obviously hiding details from the rest of the team and as she slowly releases some of her secrets, the biologist knows there is far more to discover. With a touch of ‘Lost’ about it, it is easy to understand the J.J Abrams comparison, fingers crossed the ending isn’t quite such a disappointment. 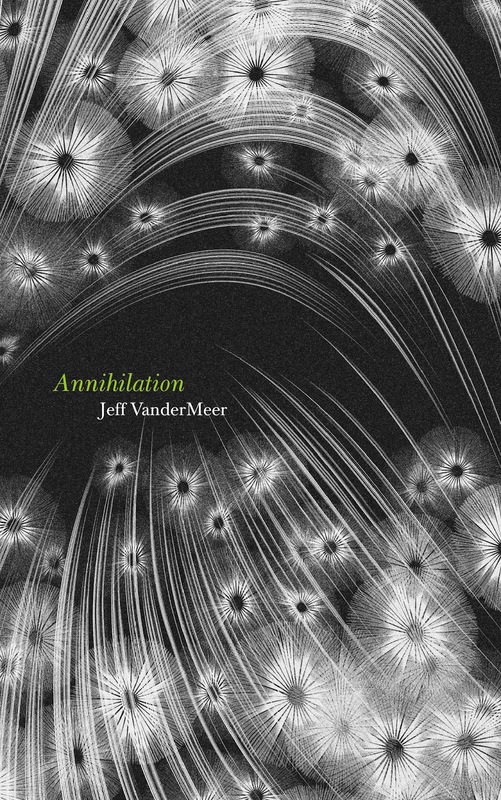 If Annihilation is anything to go by then those fears will be unfounded and the Southern Reach Trilogy has the potential to become a science fiction classic of the future.